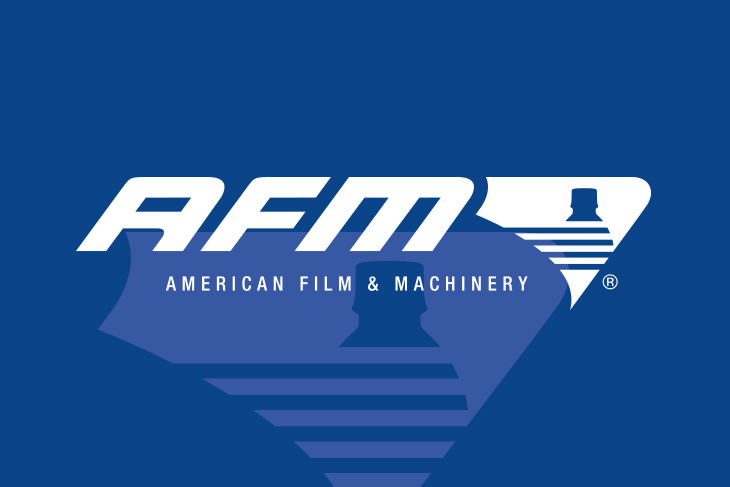 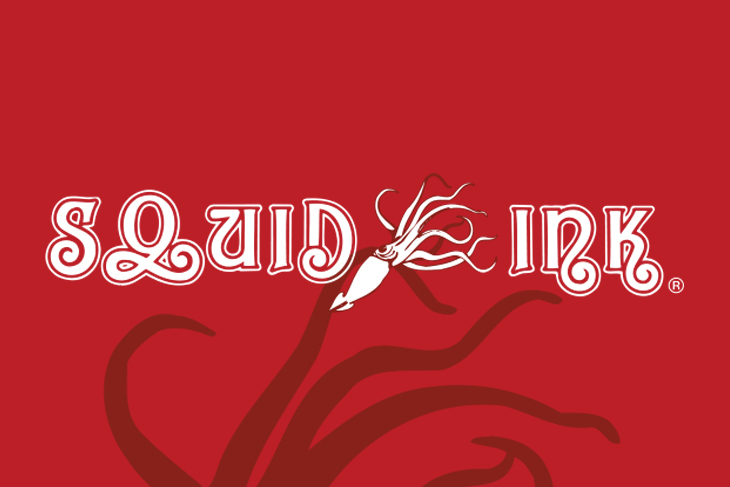 April 25, 2018, Brooklyn Park, MN – Squid Ink Manufacturing, Inc., and Eastey introduce an all-in-one package for product transport and ink jet printing. 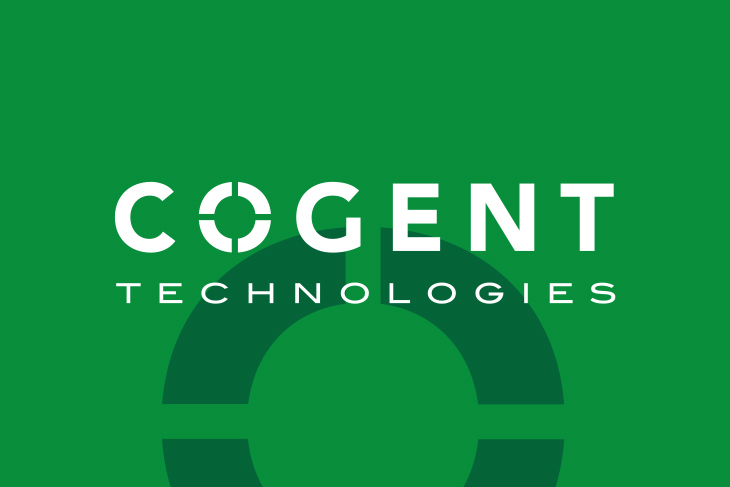 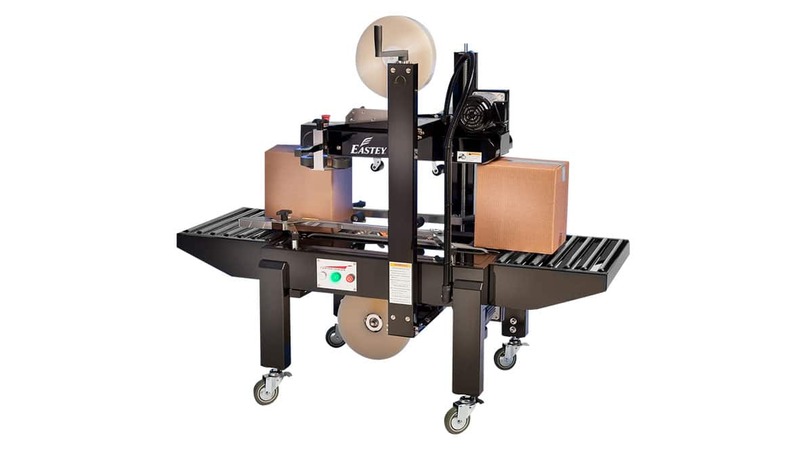 The combination of Eastey EC-Series conveyors and Squid Ink’s CoPilot 500 ink jet printer provides an excellent solution for manufactures looking to begin printing on their corrugate cases. 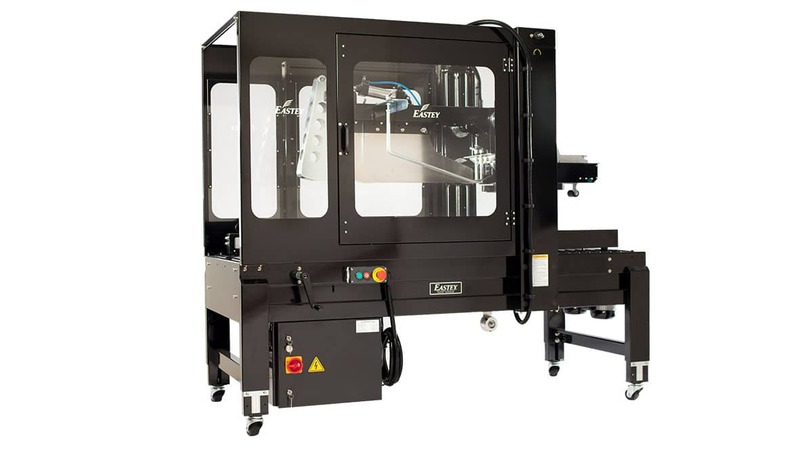 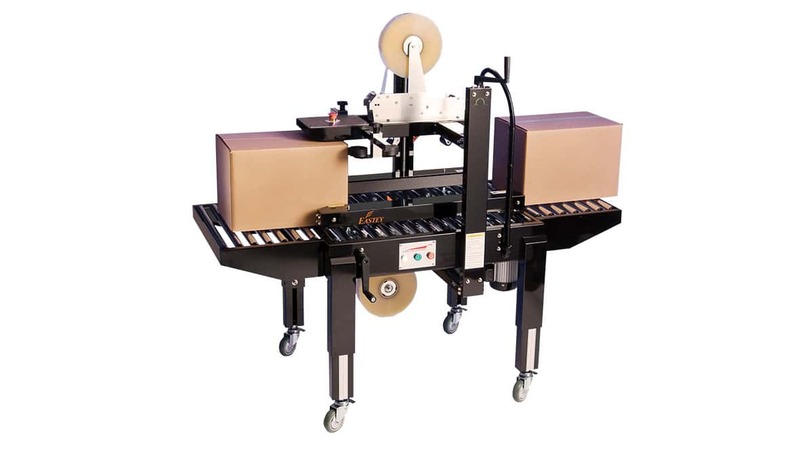 Squid Ink’s CoPilot 500 Conveyor Kit offers manufactures a convenient way to order an all-in-one package for material handling and ink jet printing. 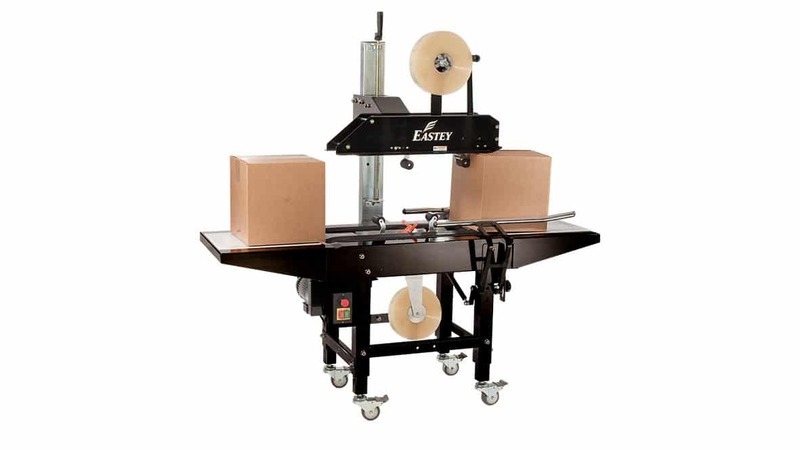 Included in the kit is an 18-inch wide Eastey conveyor complete with guide rails and casters, Squid Ink’s CoPilot 500 printing system with one or two print heads, encoder kit for smooth and consistent barcode and logo printing, and conveyor mounting brackety for printing on one or both sides of the case in a single pass. 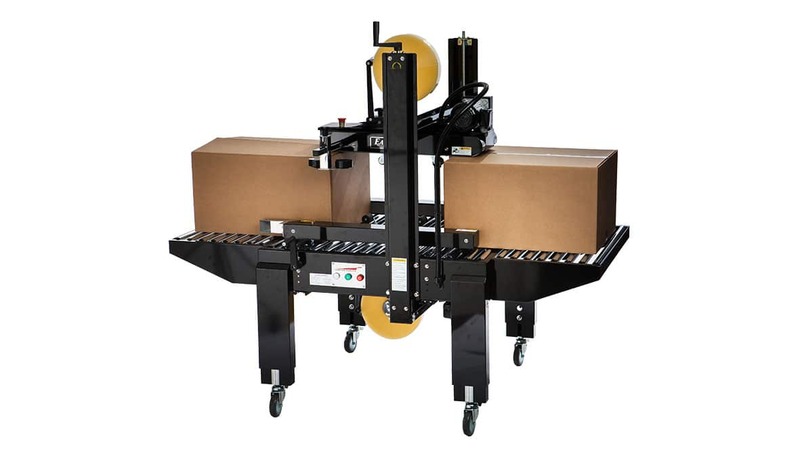 The 4-foot long conveyor package is ideal for manufactures that want to replace their paper labels and begin printing directly on their case. 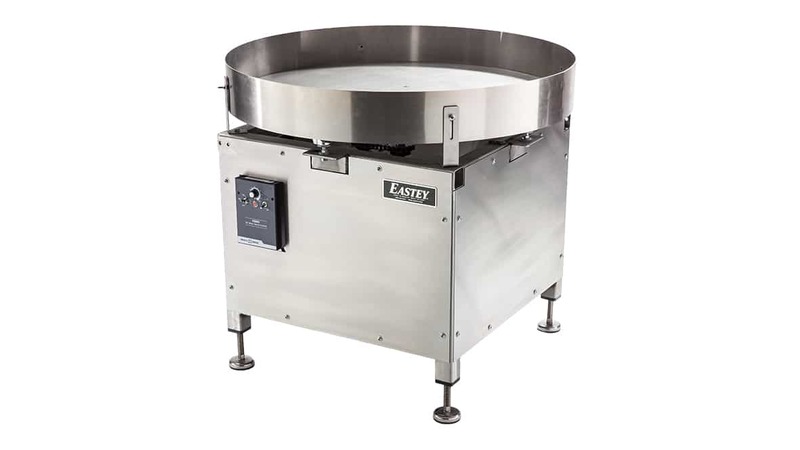 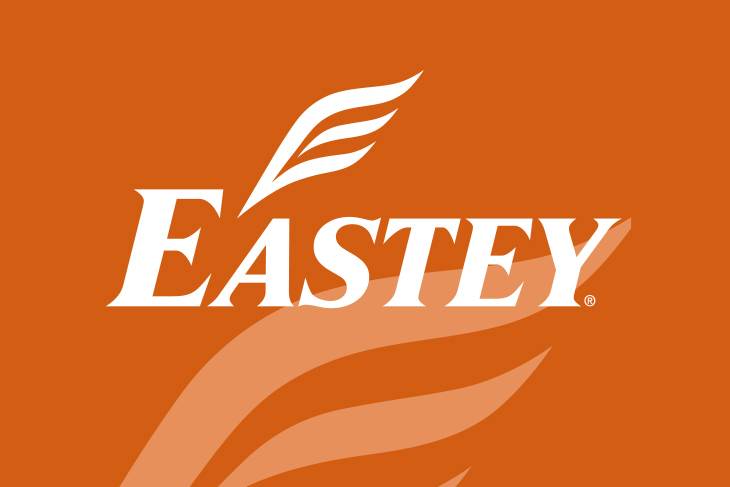 Eastey’s EC-Series conveyors provide a stable and consistent solution for material handling. 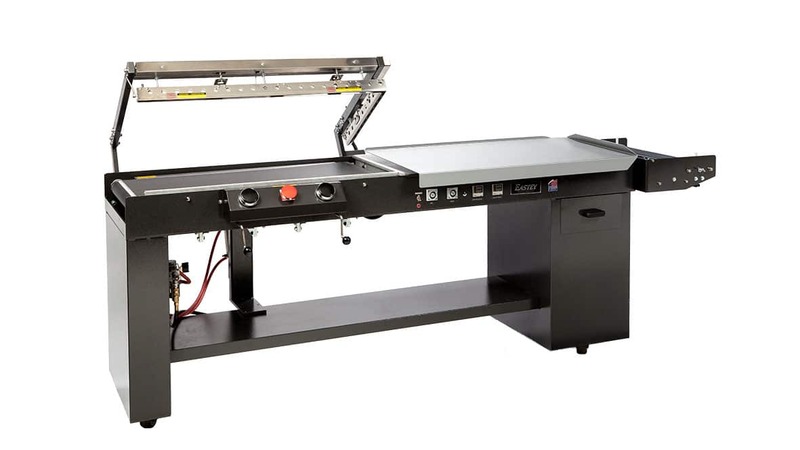 The EC1848 design is perfect for integration with the CoPilot 500. 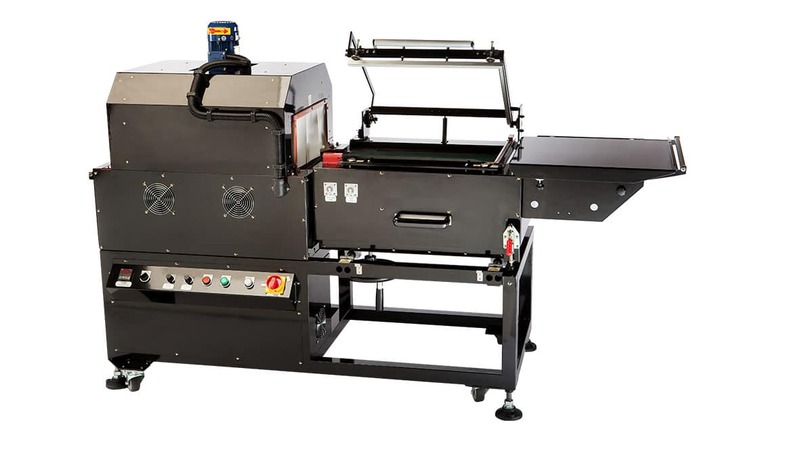 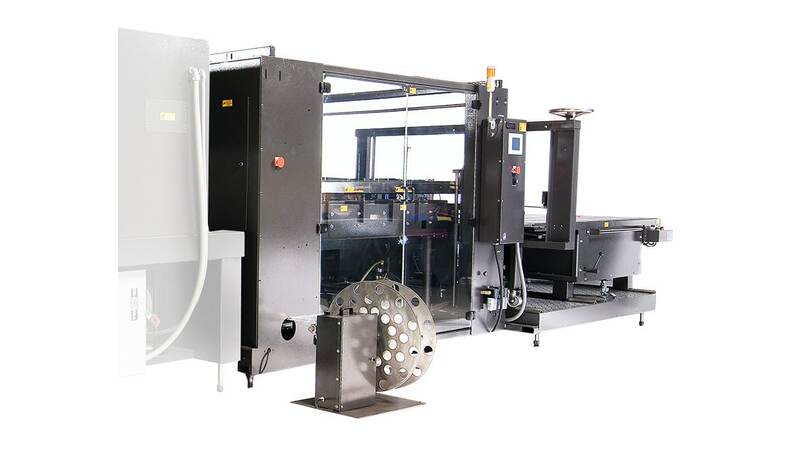 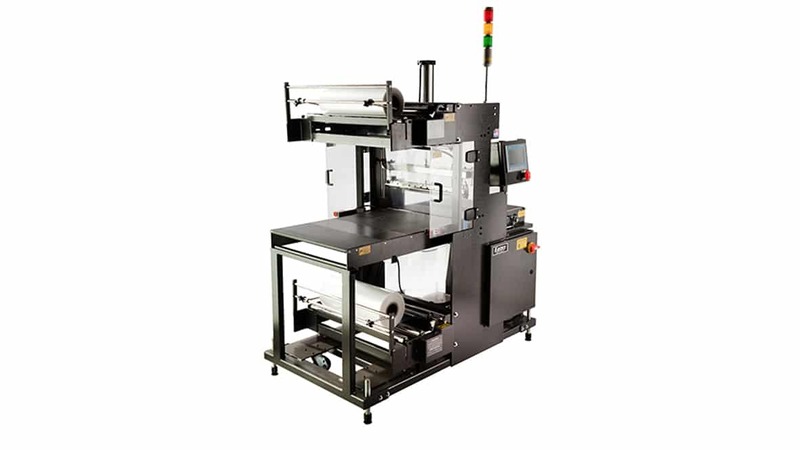 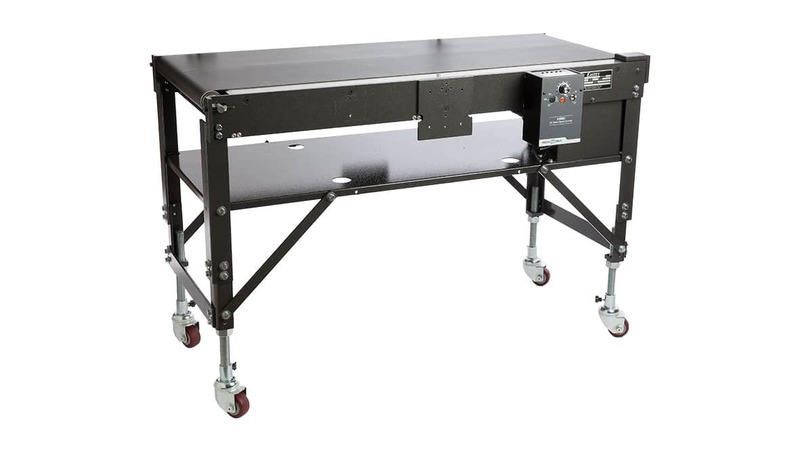 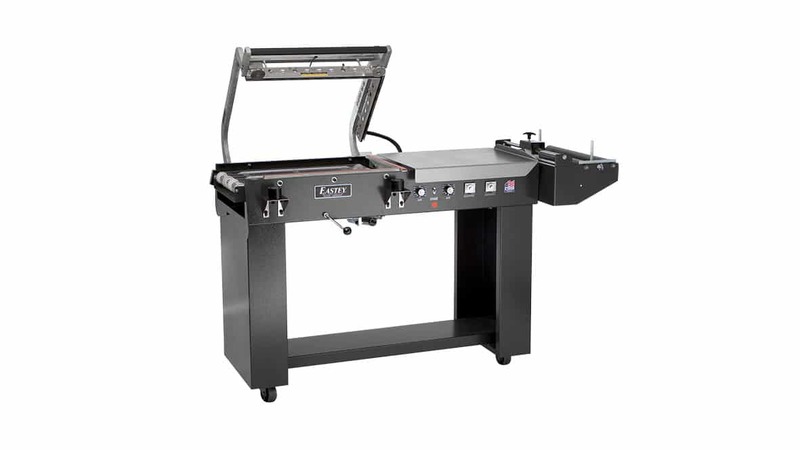 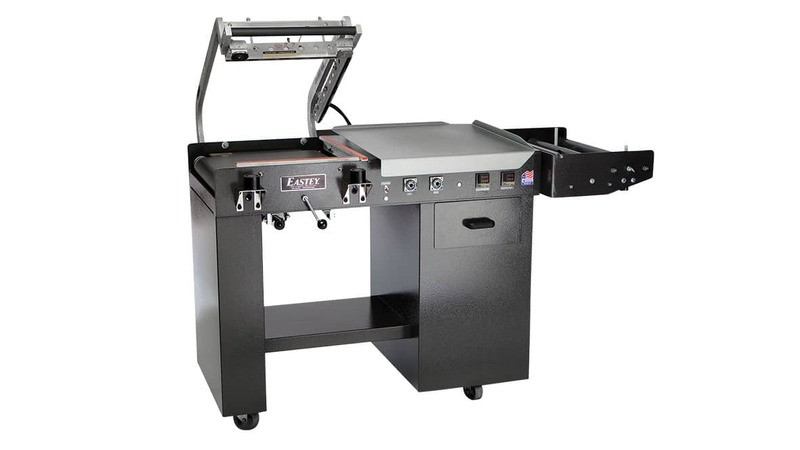 Each 18-inch wide conveyor comes pre-drilled in multiple locations to easily move printer and encoder mounting brackets and guide rails, all of which are included with the standard CoPilot 500 Conveyor Kit. 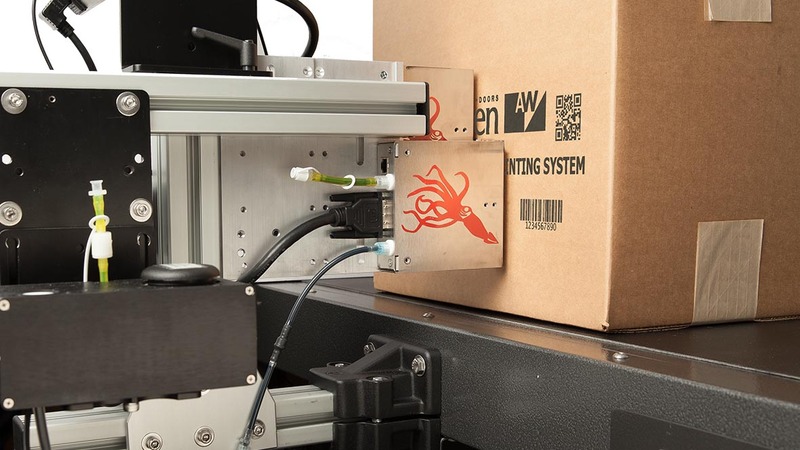 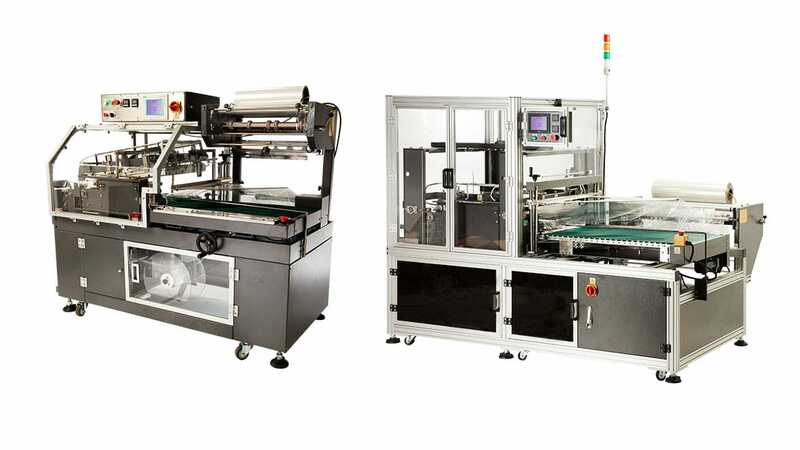 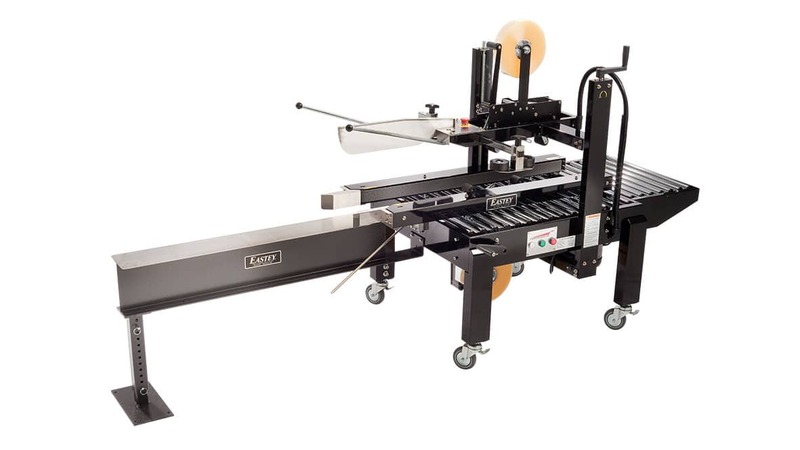 Squid Ink’s CoPilot 500 is designed to print superior quality hi-resolution bar codes, logos, characters and text at up to 2.8” of print height per printhead and the ability to run up to two printheads from one controller, offering manufactures an ideal solution for label replacement.